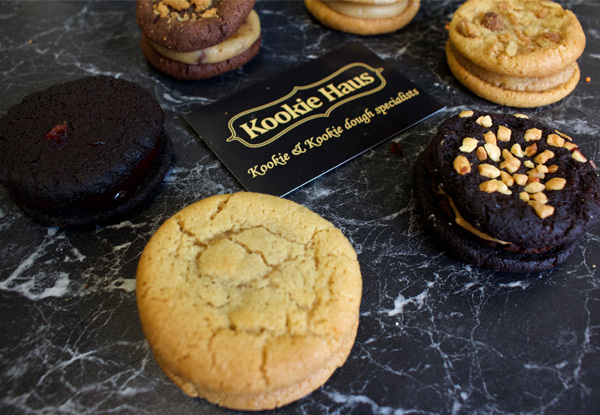 Kookie Haus does everything from the classic chocolate chip to more inventive flavours such as '420 Munch' (inspired by a trip to Amsterdam). 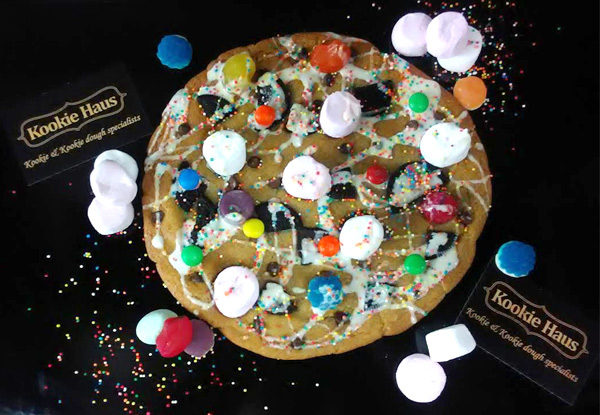 The giant kookies can be loaded with your favourite yummy toppings. Also feel free to add a custom message on the giant kookie for birthdays or other fun celebrations. 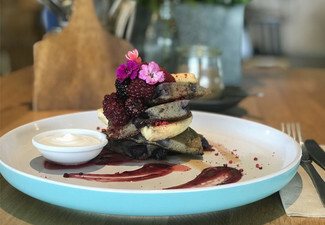 Natural and local at it's core - all of the kookies contain whole foods such as free range eggs, NZ butter and unbleached flour. 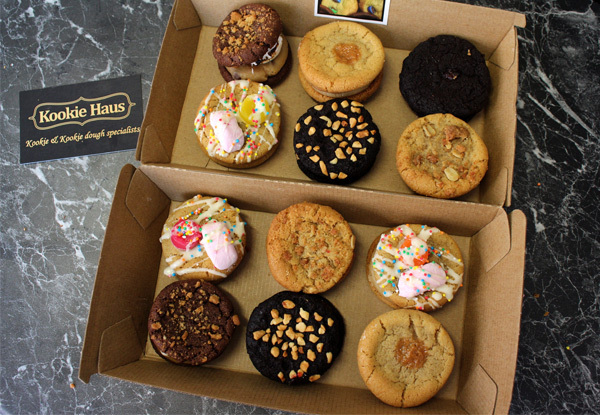 Kookie Haus caters to so many hungry customers with options for gluten-free, vegan and diabetic friendly treats available. 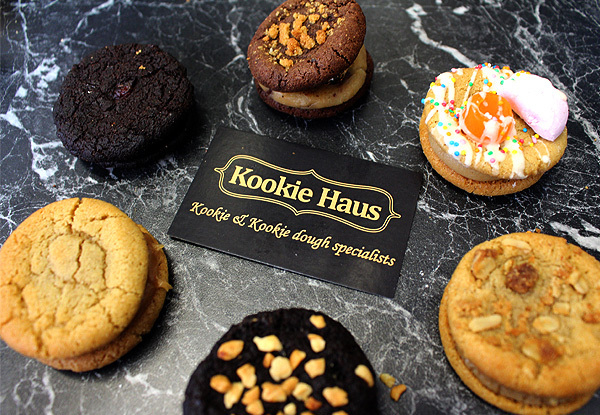 Grab some delightful cookie dough treats from Kookie Haus. 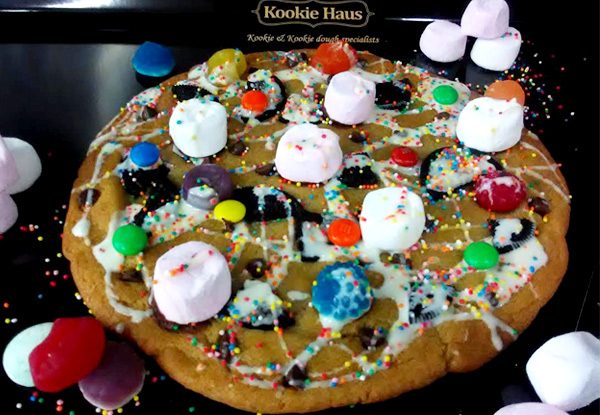 Kookie Haus (pronounced Cookie House) was established in February 2017 by Wes and Jen. 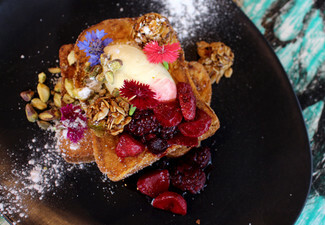 After a trip through Europe, these two former chefs with a love of all things sweet decided to hang up their chef aprons, move back across the ditch with their growing brood and bring to New Zealand, Kookie Haus. 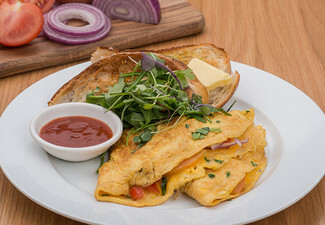 With one West Auckland location, you can now taste these delicious treats with convenience. 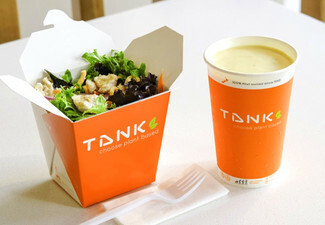 Tea and Coffee's are also on offer. So what are you waiting for? Go and check them out today! 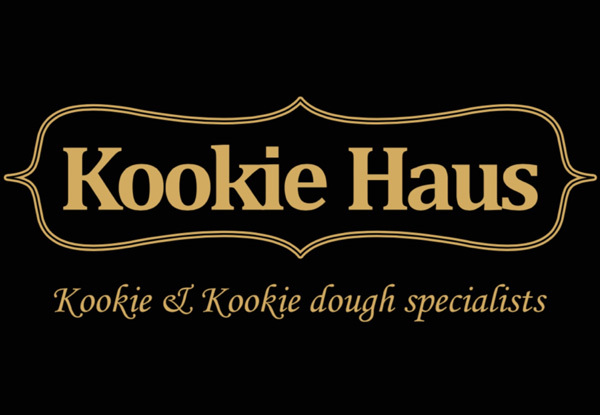 Walk-ins welcome for kookie dough sandwiches only. 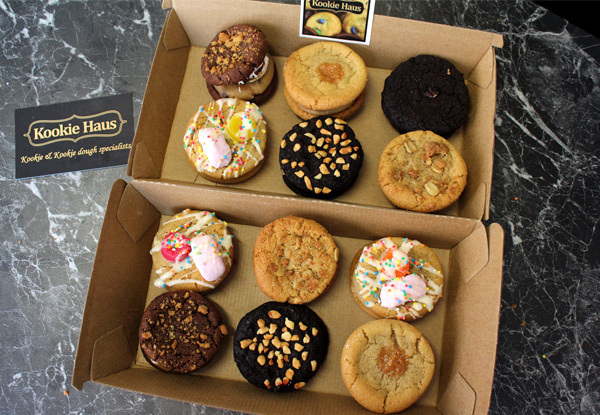 All giant kookies must be pre-ordered. 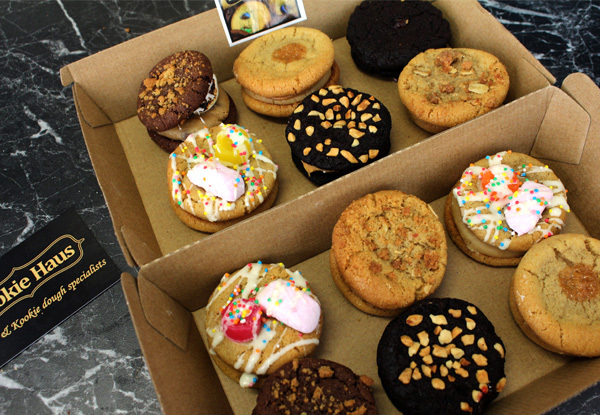 48 hours' notice is required and bookings are essential for giant kookies. 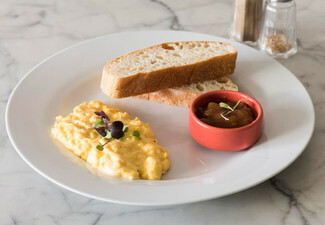 Flavours are subject to availability on the day. Gluten-free and vegan options must be pre-ordered. 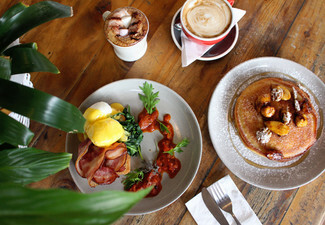 Include gluten-free giant kookie is a surcharge of $7 payable direct to merchant. Dairy-free options are only available for vegan cookies. Subject to availability. 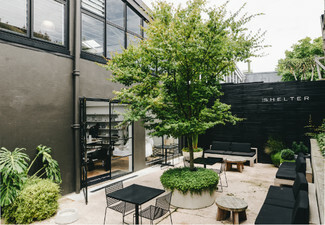 Blockout dates: 25th, 26th December 2018 and 1st-3rd January 2019. 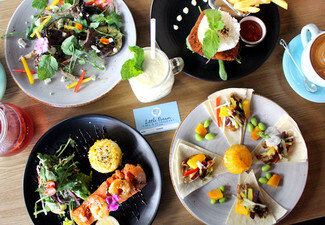 Valid at Kookie Haus 20B Pooks road, West Auckland 0612. 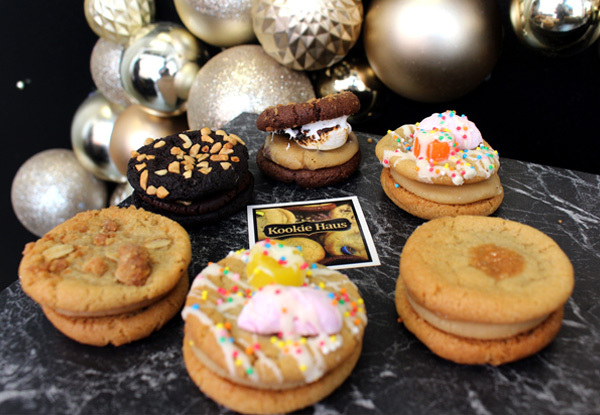 Please note that the non-gluten Kookie dough is baked in a kitchen that contains gluten. Add a message on the cake for $5.50, payable directly to merchant. No refunds unless required by law. No cash back. Not to be used with any other offer.